This precision-engineered lash curler is designed to create optimal lift and curl. 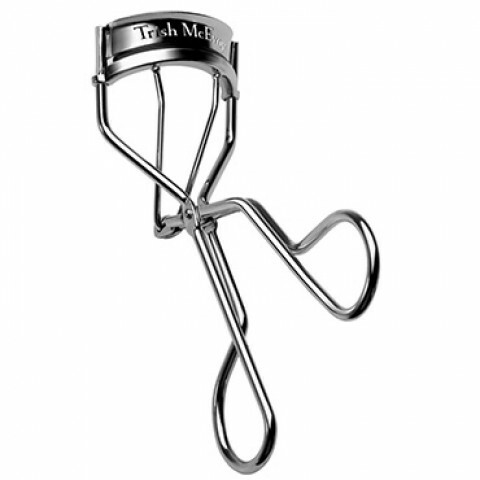 Love this eyelash curler. My eyelashes are short and straight and this really helps to give them a nice curl.